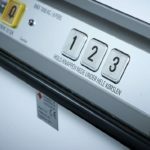 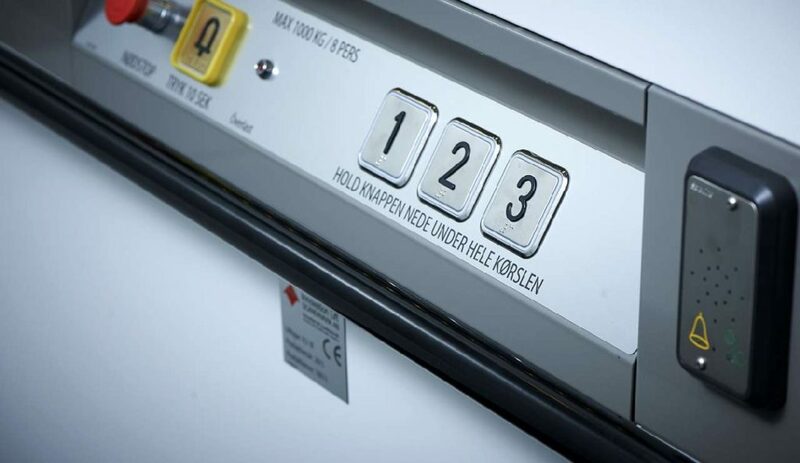 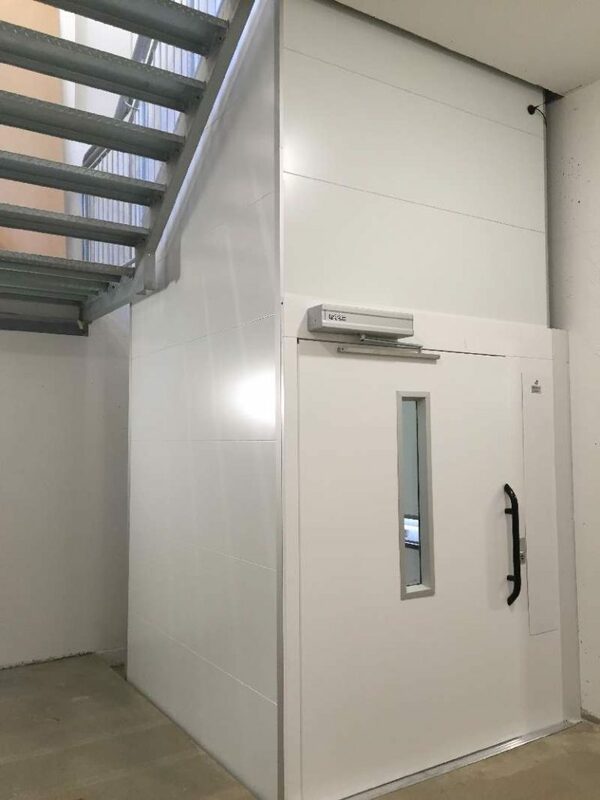 The perfect cost effective solution for Nursing Homes, Self-Storage facilities, Retail, Warehouses, Funeral Homes etc. 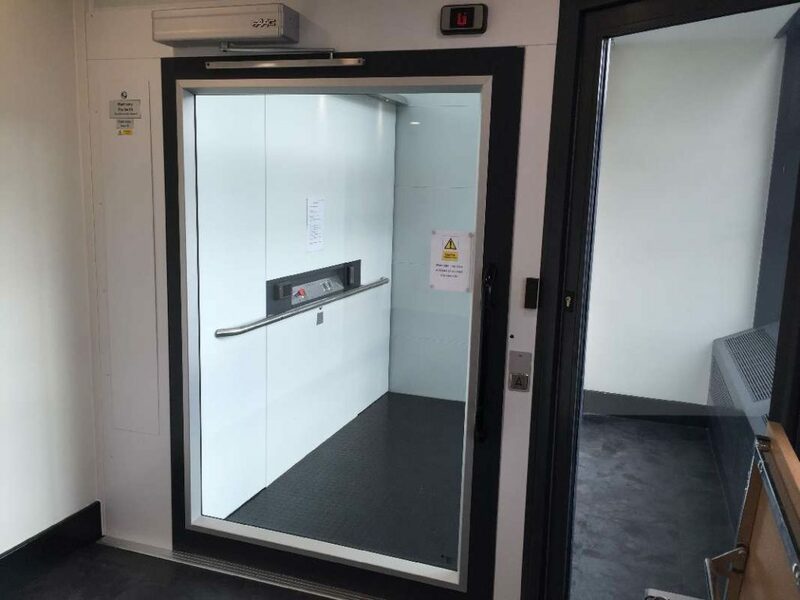 This powerful (ILS 1K) Vertical Platform Lift can lift up to 13 metres (5 stops) with a capacity of 1000kg and is offered with a range of platform sizes, the largest being ample for a bed / stretcher and attendant. 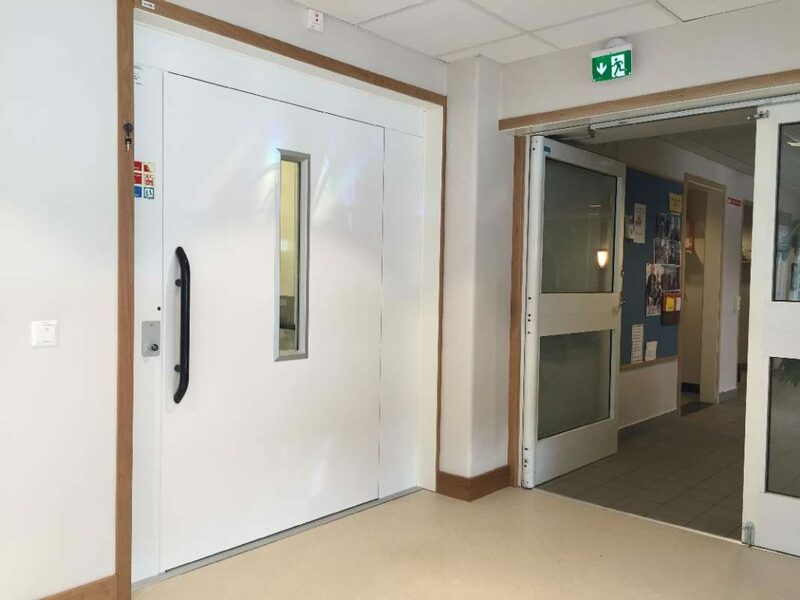 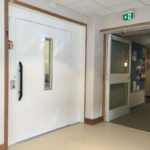 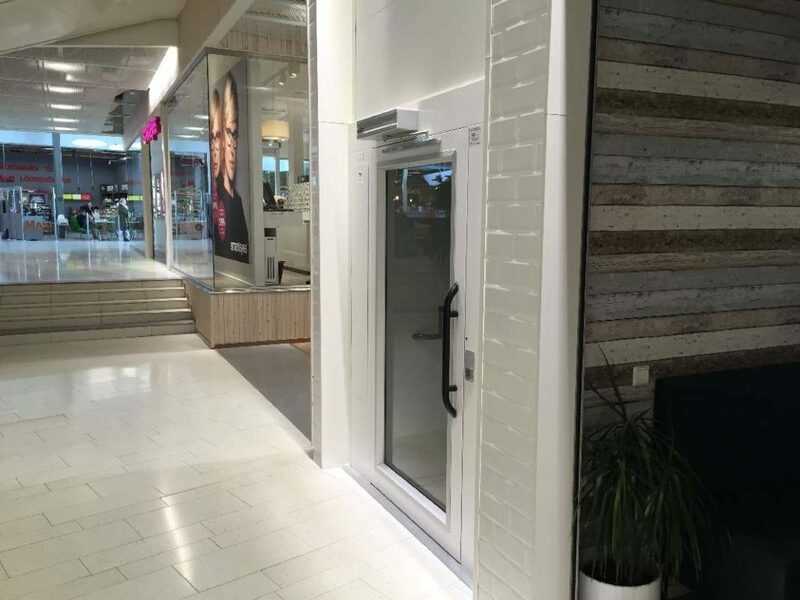 A host of finishes and options are available including glazed panoramic 1 hour fire rated doors. 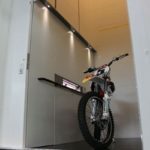 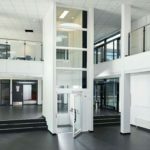 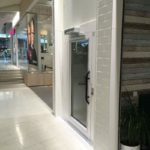 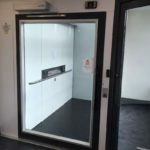 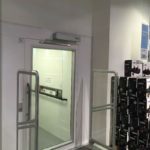 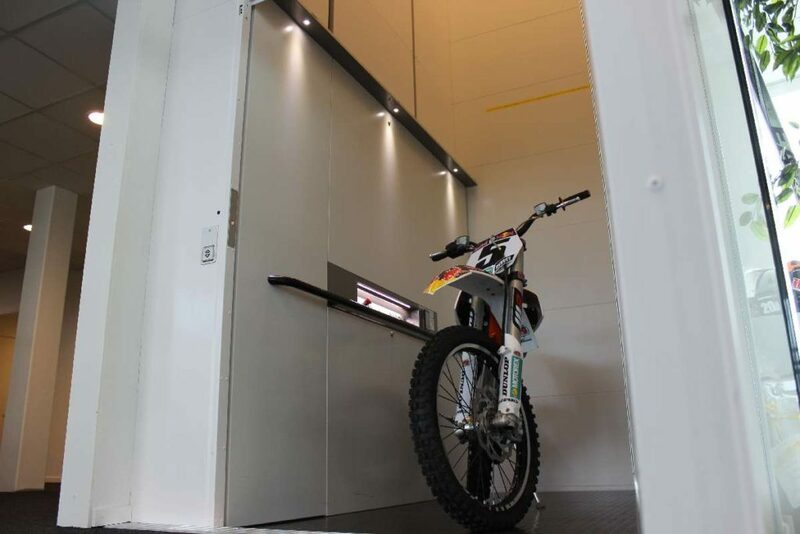 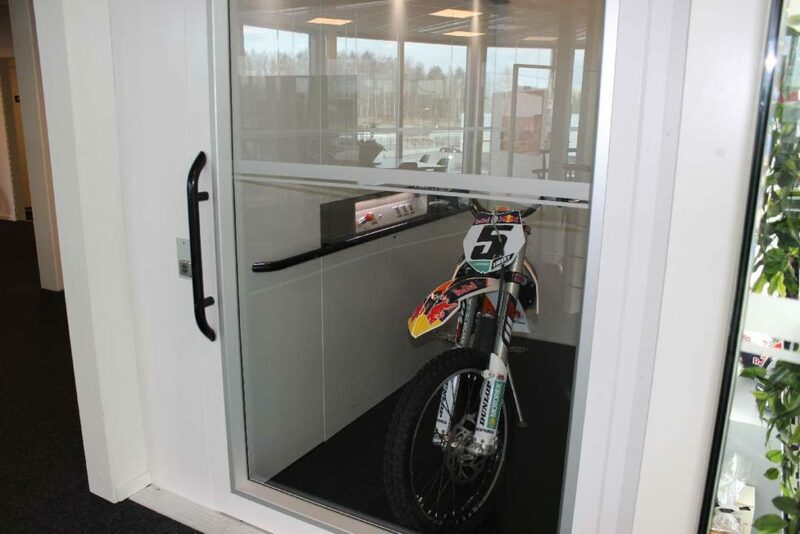 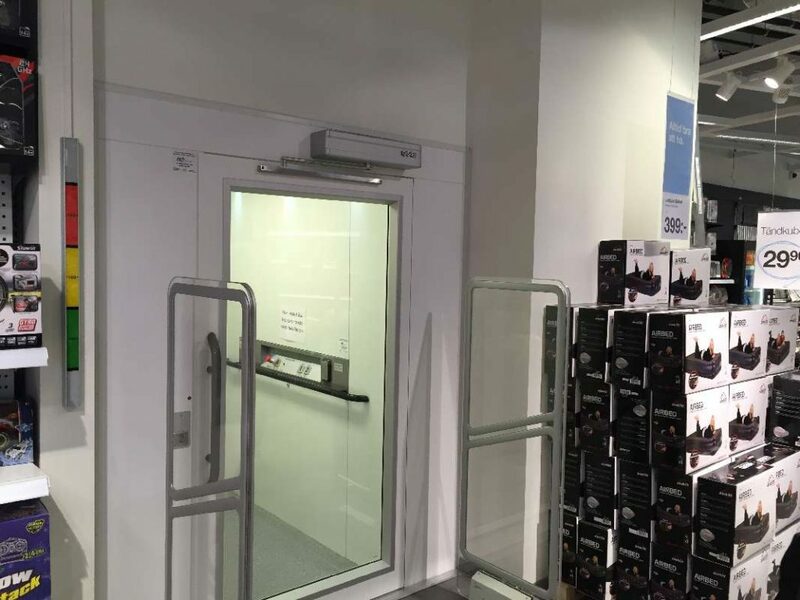 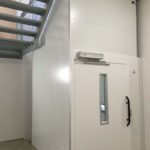 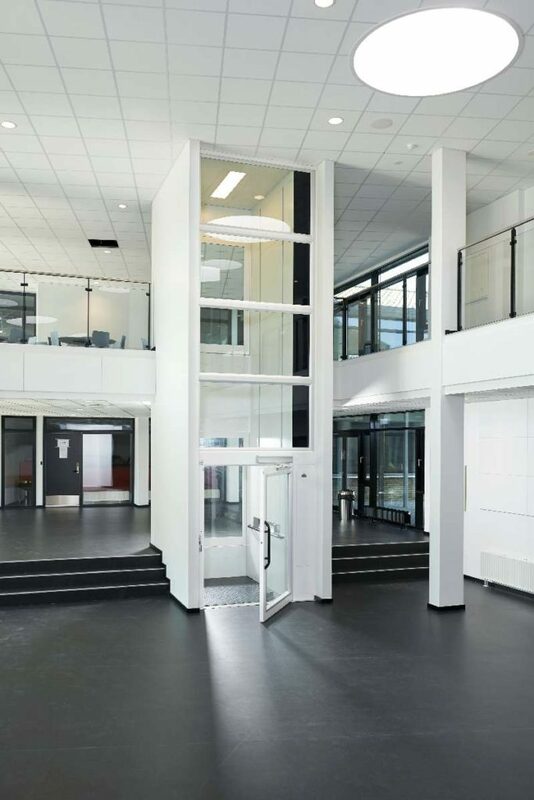 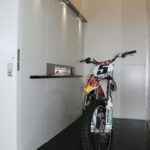 This vertical platform lift comes complete with its own enclosure and is a perfect compromise without any of the drawbacks / costs associated with installing a large passenger lift.